‘Ki’ (気) is defined as ‘mind’ or spirit’ while ‘Kubari’ (配り) means ‘distribution’ or ‘delivery’, the closest translation in English would be the ‘to pay attention to others’. Combined, they birth Kikubari, a heavily nuanced Japanese phrase that’s literally ‘to pay attention to others’ but with an undercurrent of care, vigilance, and anticipation. To slap a philosophy like that on your business, not just as the ethos behind your work, but wholly in the name of your restaurant, is ballsy. But if anyone in Malaysia was to attempt to do it, it would be Head Chef, Jun Wong. 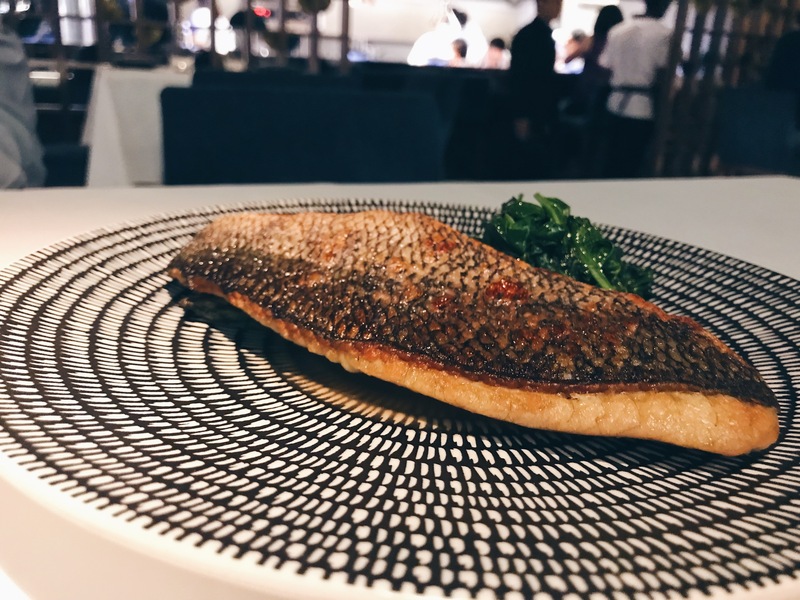 She counts Robuchon, and Sydney’s Sixpenny and Le Petit Flot as old stomping grounds, but it is the appearance of Narisawa on this illustrious laundry list, where everything clicks. 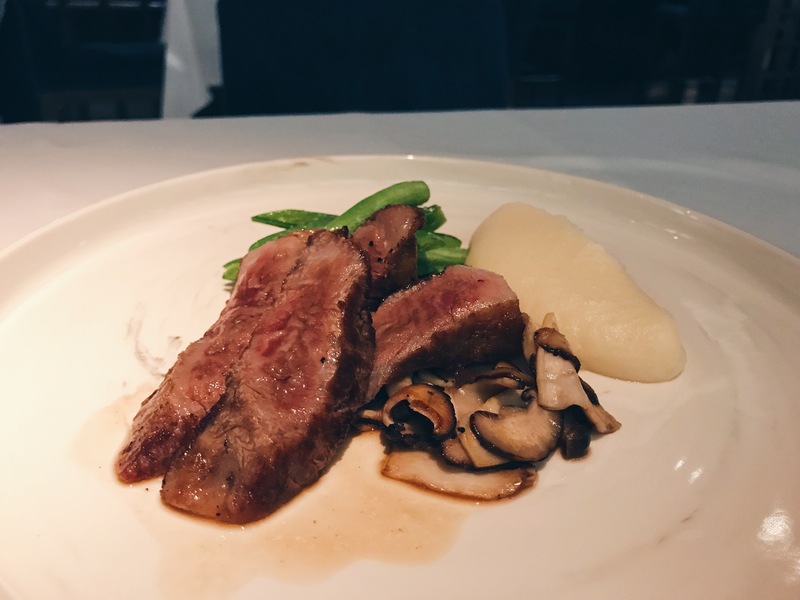 I’ve yet to publish my piece on that particular Tokyo-based institution but it has, by a long shot, the best service I have ever had in my entire dining life. To dine, one can go down four different paths. 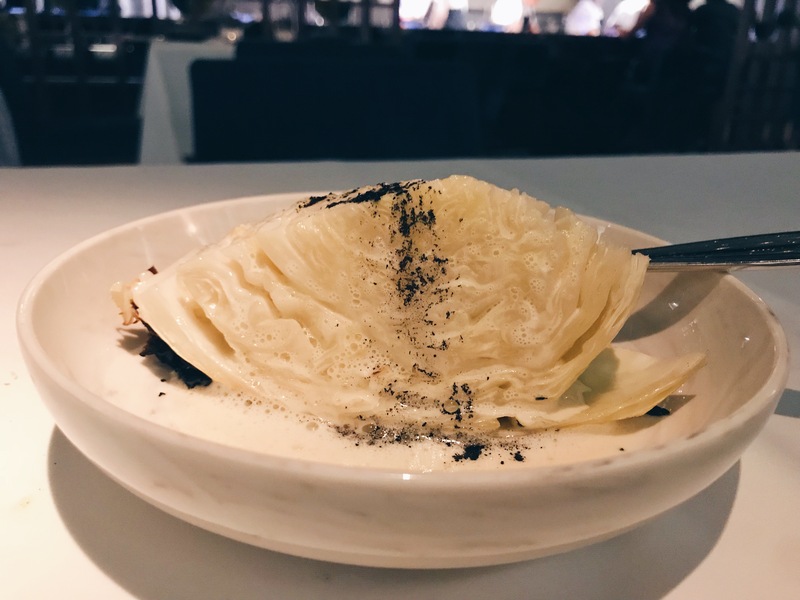 The express lunch (only available midweek), a five-course tasting menu, a four-course “Meatless Monday” vegetarian menu and a formidable a la carte menu. We decided on the last option, one that garners maximum flexibility while catering to our various tastes. Our first starter, the enoki chips, were pleasant, bordering on ordinary as there isn’t a lot of flavour to it. You end up having to rely rather heavily on the corn puree which is quite delicious but just a tad sweet. One of the chips saving graces is that it’s not particularly oily. However, I continue to remain unconvinced about the presence of matcha in savoury dishes. Aside from a slight colour pop, I can’t taste it nor can I imagine the taste of it benefiting the dish. A stark contrast to the preceding dish are these prawn heads. More than a few of my friends who reside in Australia, quiver at the sight, or even the thought of consuming an animal’s head. But these are true flavour bombs that, when fried, gives you maximum crispiness thanks to how spindly they are. 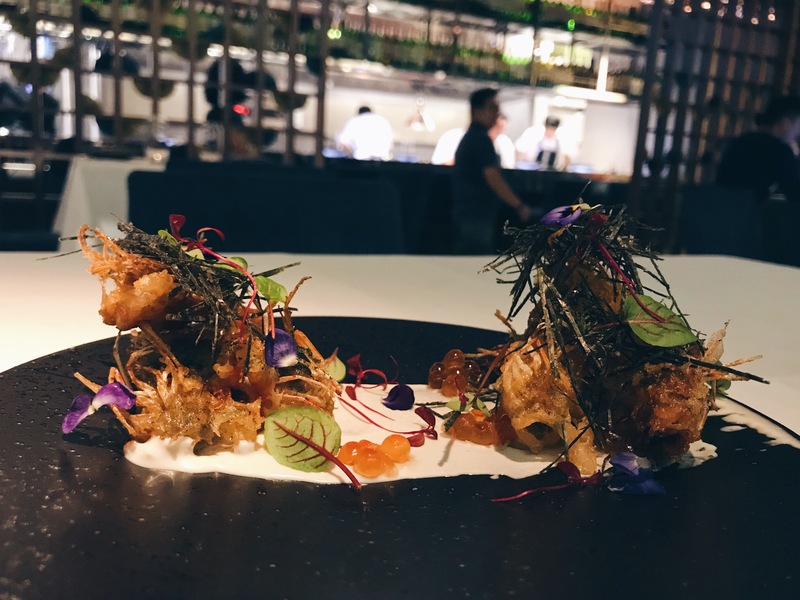 These crunchy shards paired well with the condiments, as you get different iterations of the sea, from prawn to seaweed to roe. 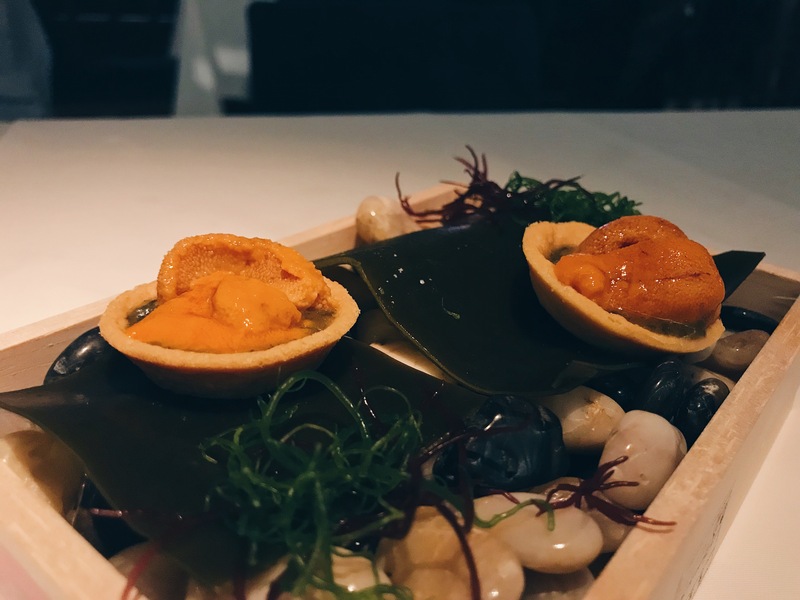 Bafun uni, along with Murasaki and Aka uni, are some of the types of sea urchin that you might recognise from purveying Japanese menus. From my limited knowledge, Bafun is highly prized and is found more commonly in higher end restaurants, but their price and flavour really depend on the season. What I really liked about this was how the buttery tart could complement the uni while the wakame sauce was able to cut through the heaviness. Its subtle additions like these that can elevate excellent produce, rather than mask them with unnecessary add-ons. Our experience at Kikubari so far is much like the ebb and flow of the tides. The arrival and initial tasting of the cabbage revealed to us that it will probably be our least favourite of the night. The vegetable was limp while the burnt bits on the underside were, well, burnt, which the bland tasting sauce was unable to mask. The disappointment of this was even more pointed as this came at the waiter’s recommendation. Prawns seem to be a strong point in Kikubari’s kitchen. 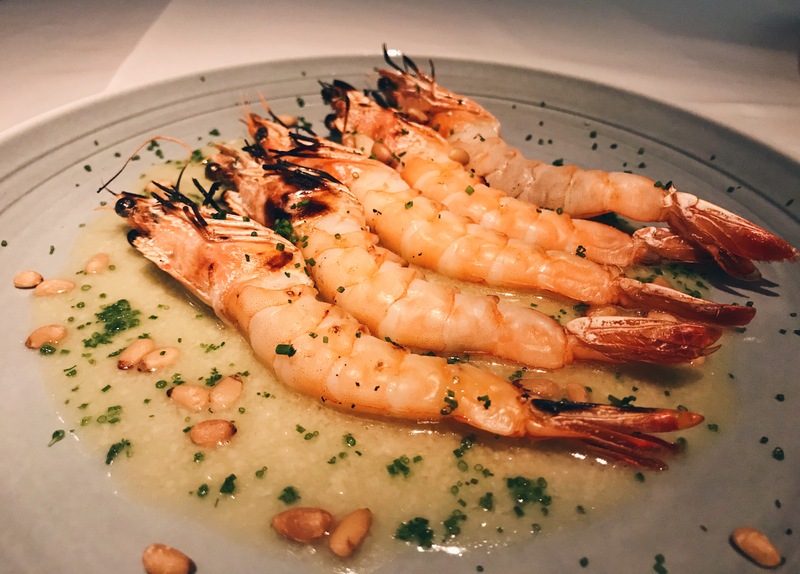 We liked the plump, sweetness in the angel prawn flesh, blanketed in the creamy butter sauce with just a hint of garlic. This dish was a prime example of how good produce doesn’t need much beyond one or two skilled brushstrokes from an artisan chef. The seasonal fish of choice that evening was a seabream. This was well cooked, with a nice flake that gave way in fleshy chunks when you put a fork to it. The sauce was moreish, so much that I began borrowing bits from other dishes to act as a vessel for mopping up the sauce. 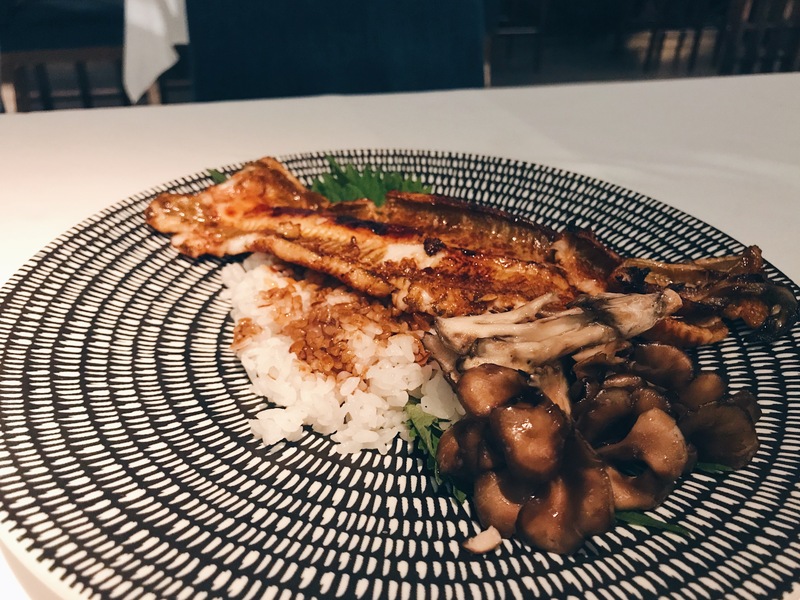 While unagi (fresh water eel) is the type of eel most commonly seen on the menu, anago (salt water eel) is actually my preferred between the two as it’s much less gelatinous, more akin to actual fish. In my experience, people tend to be less heavy-handed with the kabayaki sauce when it comes to anago which makes it much less cloyingly sweet. For these reasons, I quite enjoyed this dish, although some of us at the table definitely had contention with the anago not being fatty and indulgent enough. I’m not usually one for red meat, but based on my recent dance with medical professionals, I think it’s something that I might have to incorporate more into my diet. Indulging in Tochigi wagyu might not be the most sustainable way, as far as my waistline and wallet are concerned, but oh dear, how good was this. Grilled oh so simply with a light hand of salt is what allowed this dish to showcase the kind of melt-in-your-mouth tenderness of beef that is extremely hard to find in Malaysia. It needs not or wants not, other than to be savoured over and over again. We’ve just about hit that point in the night where belts must be loosened and breathing gets a little harder but for the sake of gluttony, we persist with just one dessert. For the uninformed, a ponkan is a mandarin-pomelo hybrid and tastes much more like its mandarin parent. I liked the sweet-sour play between the citrus and the raspberries. 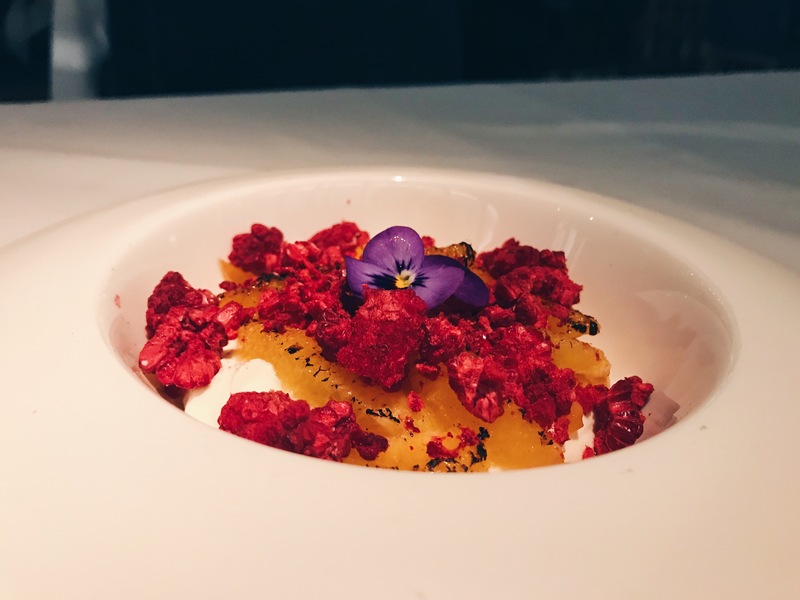 Coupled with the crème fraiche, its reminiscent of a very fancy strawberries and cream. At every customer encounter, the challenge faced by Kikubari is two-fold. First, to deliver on this art of anticipation, that is, a level of service that is likely unprecedented in Malaysia. Second, to be interesting enough as to command audience attention. In an era where it’s far easier to pay money or enslave oneself to a screen rather than pay attention to who, or what, is in front of you, this mission has never been harder. 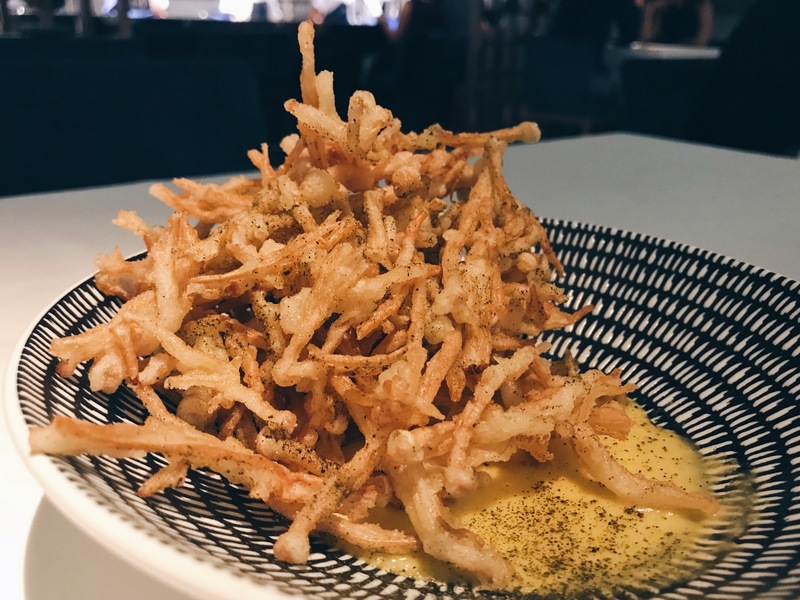 While there were one or two misses, Kikubari still holds a lot of promise, bolstered by an incredibly creative team of chefs. The Malaysian market is a particularly safe dining scene, anyone that dares to break out of the mould certainly deserves much applause. ‘Interesting’ is definitely one way to put it. Thankfully the other dishes were all quite stellar!